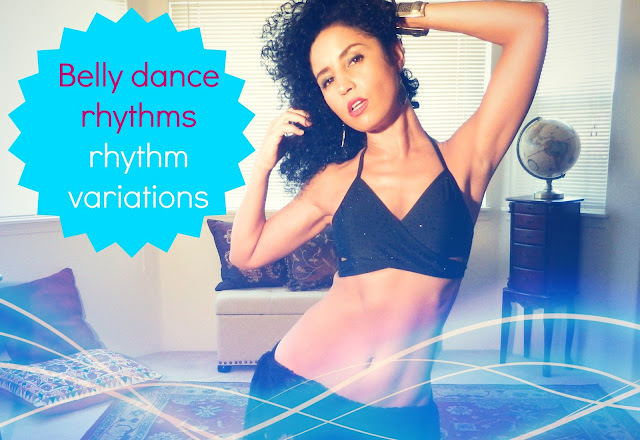 Before we start covering each rhythm, it is important a little details that tends to throw off a lot of dancers: the fact that each rhythm has varieties. The variety is caused by the fact that the speed changes and other instruments get involved . We are usually used to the tabla only when we practice rhythms but sometimes there is more than one instrument.